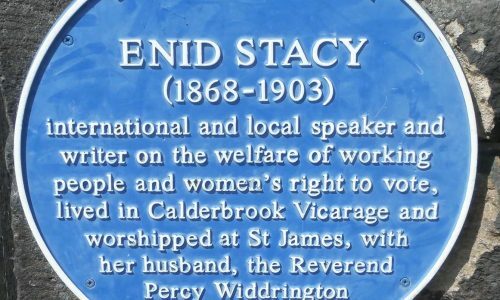 Enid Stacey (1868-1903) was a campaigner. Enid studied at Bristol University and was a teacher at Redlands High School for Girls. She met members of the Independent Labour Party and began to be involved in organising workers.